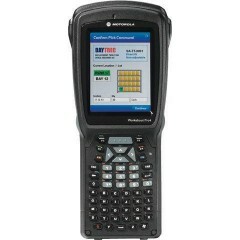 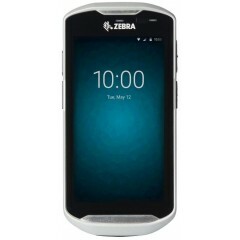 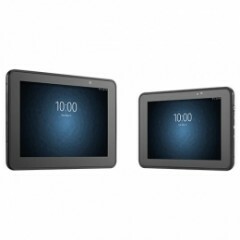 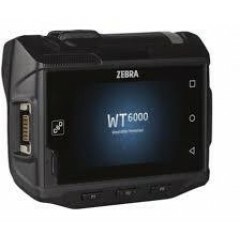 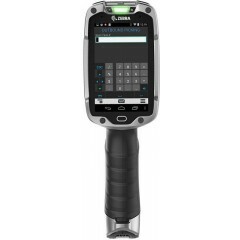 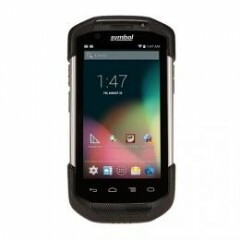 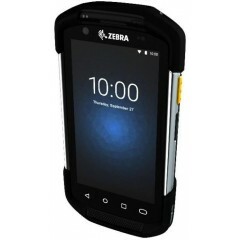 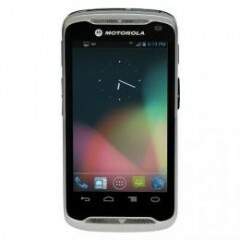 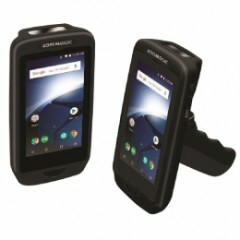 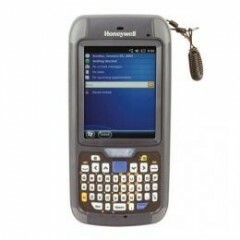 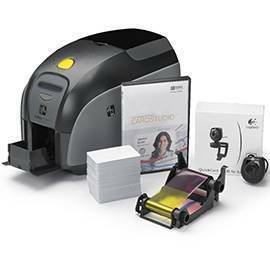 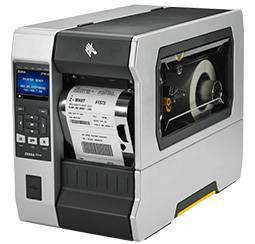 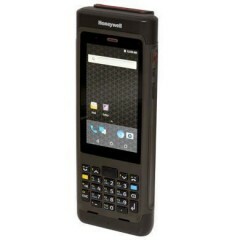 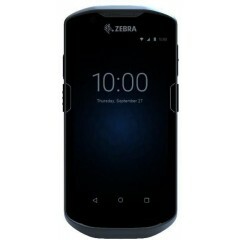 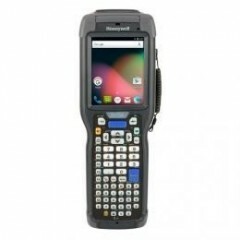 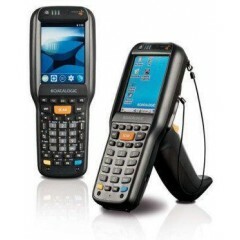 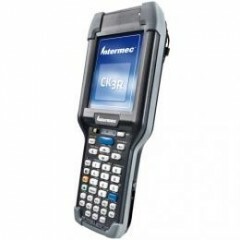 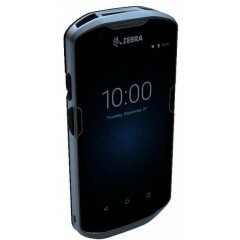 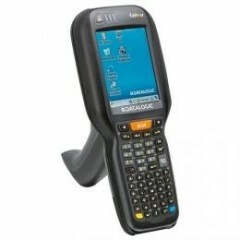 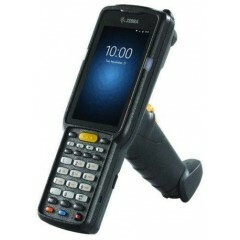 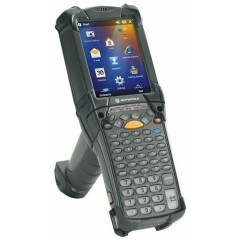 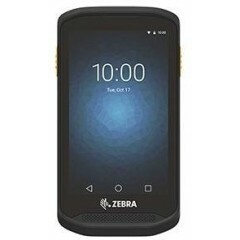 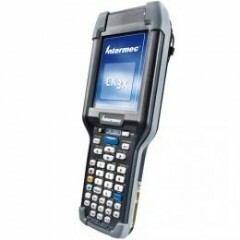 Zebra TC8000 Mobile Computer	1D/2D, state of the art touchscreen, BT 4.0, 8MP, WiFi. 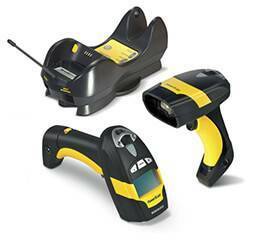 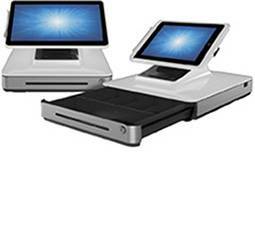 Ergonomic design and 33% lighter than traditional models. 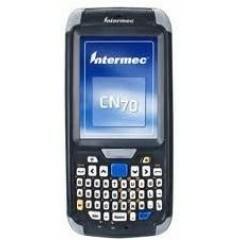 1.7GHz processor and 1GB RAM. 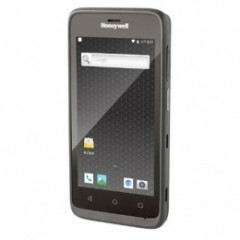 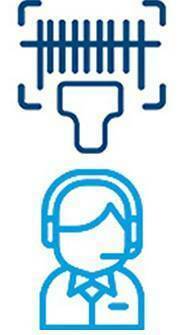 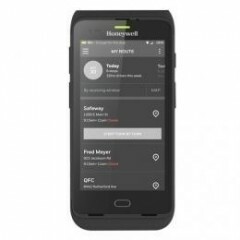 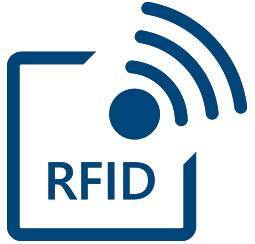 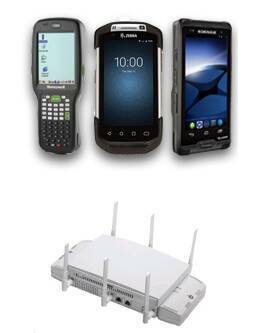 Voice commands, fixed or portable scanning. 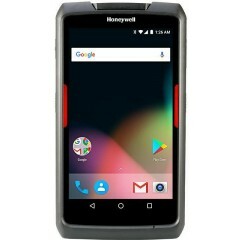 Total efficiency thanks to a drop test of up to 2.4Mt, resistant to fluctuation between extreme temperatures , designed to maximize productivity.